Though he was always involved in athletics, Brother Sam Snyder (Rutgers, 2019) couldn’t be coaxed into running. 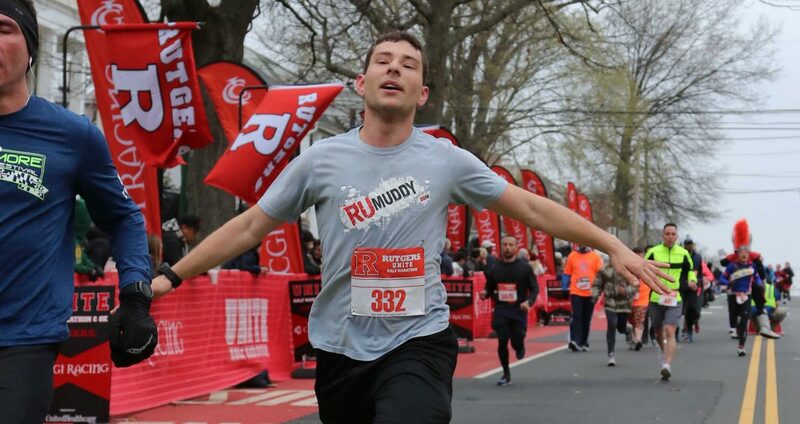 It wasn’t until he met his current roommate and AEPi brother that he found the motivation to train for the Rutgers half-marathon last year. 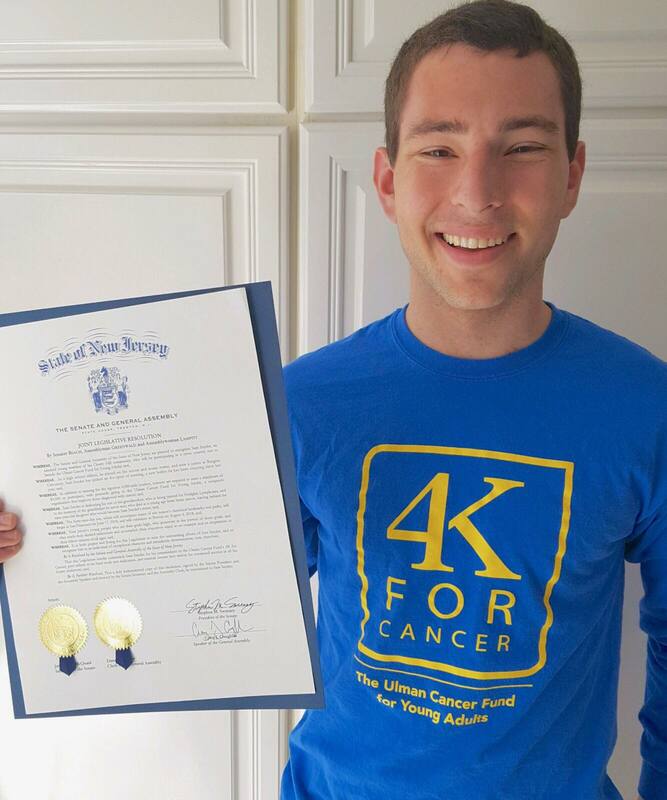 Now, he has run three half-marathons and looks to take on his biggest challenge yet: the 4K For Cancer program on behalf of the Ulman Cancer Fund for Young Adults. Participants between the ages of 18-25 run or cycle cross-country for 4,000 miles. There are six teams of approximately 30 participants, each taking a different route across the United States. Brother Snyder will run the Boston route, starting in San Francisco on Sunday, June 17 and ending in Boston on Saturday, August 4. On his trip, he’ll have the opportunity to see landmarks such Yellowstone National Park, Lake Placid and Chicago. One of the unique aspects of the 4K is that participants are asked to dedicate each day to someone different that is affected by cancer. They take a marker and write the person’s name on their arm so they can remain motivated during the day’s run. “I’ve already gotten a few Rutgers brothers who have donated and asked me to honor their loved ones. I’m proud of the support I’ve received from my family and friends.” Though the road ahead will be long, he looks forward to calls, texts and mail that get sent to him. When things are at their hardest, he knows this will be what gets him through. To follow Brother Snyder’s adventure, visit his 4K web page. In addition, he is looking for more people to whom he can dedicate his run. If you know anyone that has been affected by cancer, email him!